Look upwards, and share the wonders I’ve seen: A&E Home Entertainment will be releasing the outstanding Farscape on Blu-ray this November 15th. This is stellar news for fans of one of the best and most original science fiction shows of the last 50 years, not to mention any potential fans who might be lured into checking it out by the high-def release. And given the amazing visuals the show cooked up on a regular basis, the high-def version should make this one absolutely worth an upgrade. 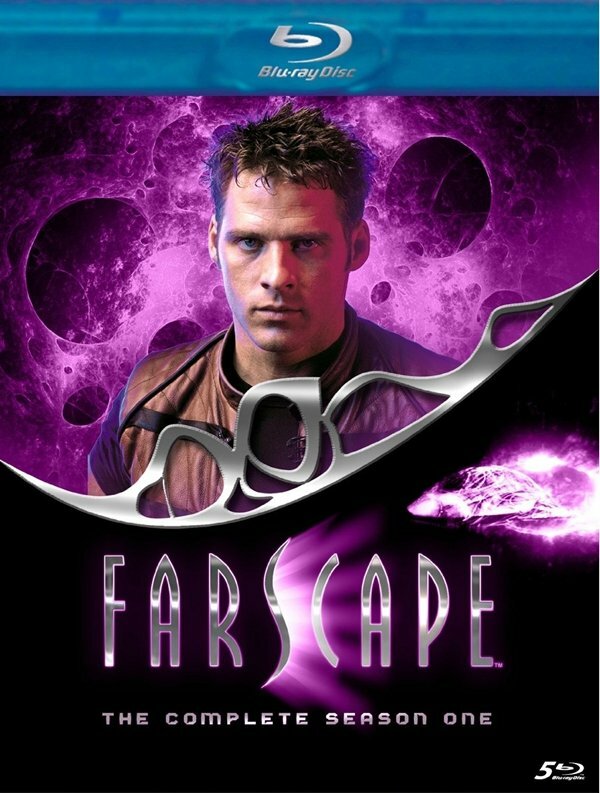 For those uninitiated, Farscape follows modern-day astronaut John Crichton (Ben Browder) who, while test-piloting an experimental spaceship, is tossed through a wormhole and into a distant part of the galaxy. Before he can even get his bearings, he’s been pulled aboard a living ship full of escaped prisoners, made an enemy of a semi-insane military commander, and been knocked unconscious by a large alien’s tranquilizer tongue. 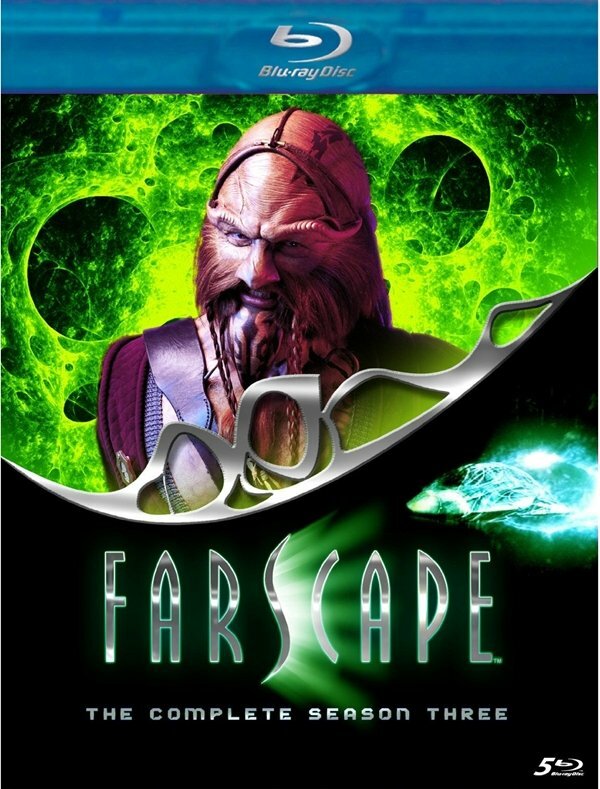 Farscape is like the anti-Star Trek. The aliens are truly alien. Our heroes don’t fly around in a sterile space-mall free of squabbling or discord. They bicker. They occasionally try to kill each other. But ultimately they’re a strange kind of family, because it’s them alone against a strange, dangerous galaxy. Also, there is an alien who farts helium, but who nevertheless becomes a complex, fascinating, and well-defined character. That’s the glorious contradiction that is Farscape. 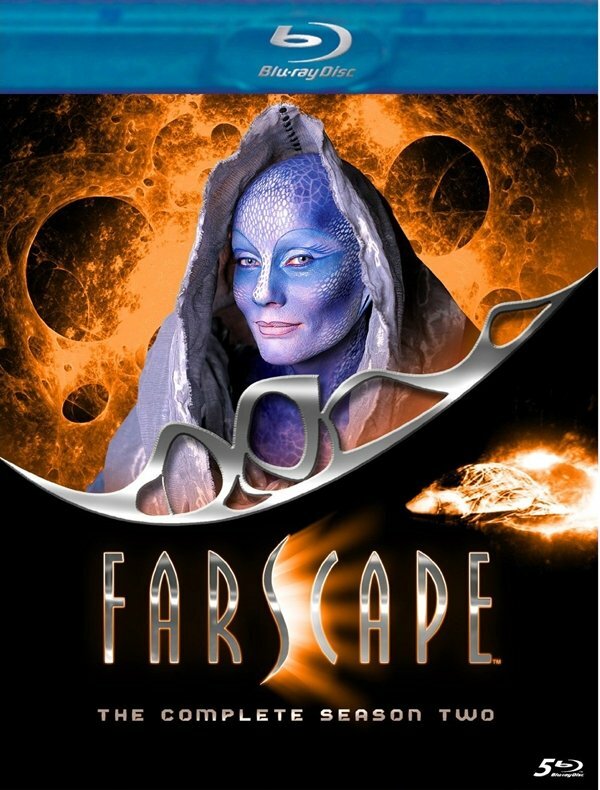 Farscape has a long history of DVD releases of varying quality, but the sets have always been (star)bursting with bonus features. It’s unclear how many of the extras on these sets will be new as opposed to recycled from earlier releases, but either way you’ll find plenty to immerse you in the world of Farscape this November. 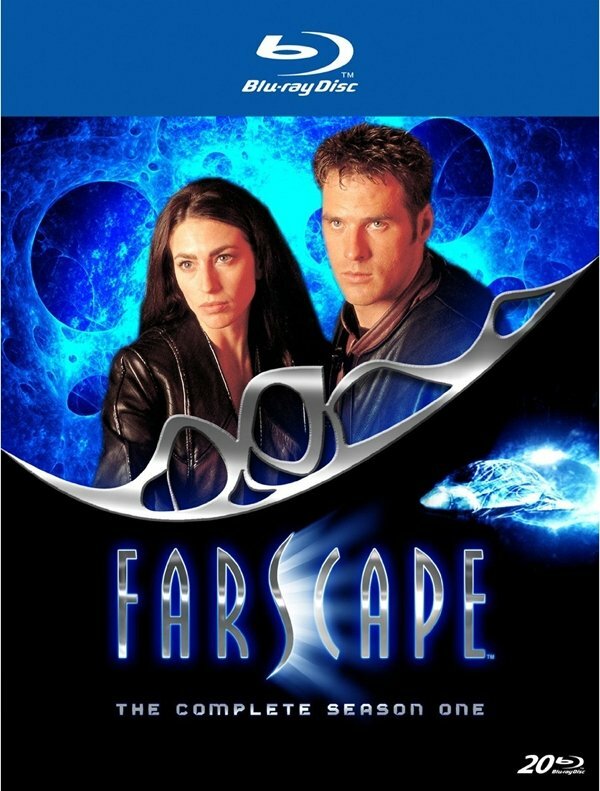 Farscape: The Complete Series will be available on Blu-ray for a list price of $199.95 (but you can pre-order on Amazon right now for $124.99). If you’d prefer to go on a season-by-season basis, each individual season will sell for $69.95. Here’s the breakdown of bonus features listed on Amazon, and you can check out the cover art in the gallery below. Farscape Undressed -- The rarely seen, long-sought-after behind-the-scenes special. 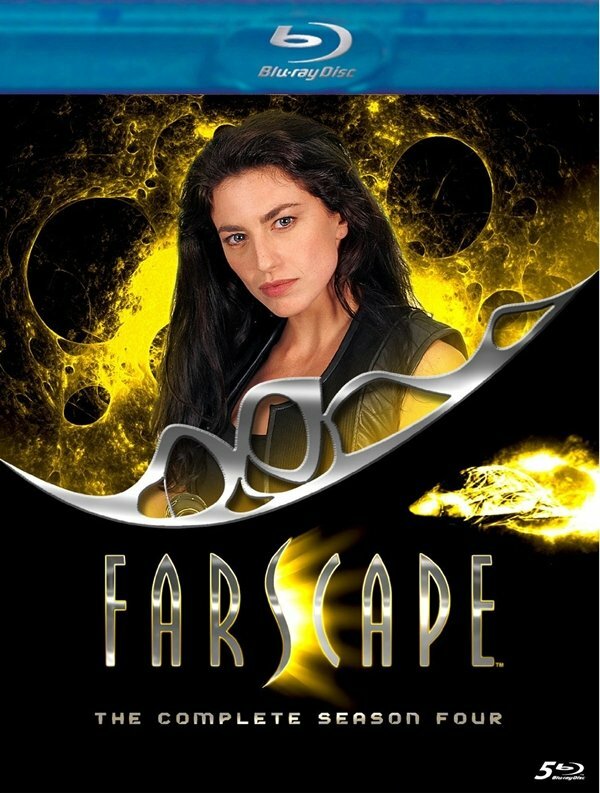 Farscape: Season 4 -- Amazon doesn’t have any extras listed for season 4, but I’ll be very much surprised if the set doesn’t live up to the standard of the first three.